DSCN1069, originally uploaded by Prince of Petworth. 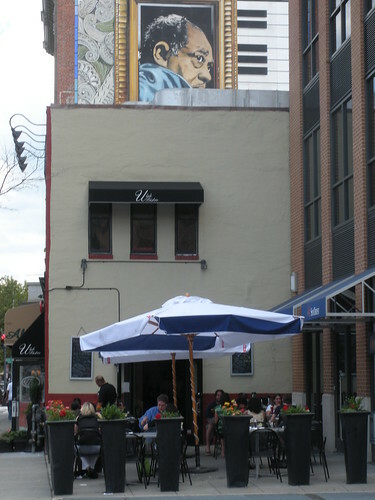 Ulah Bistro is located at 1214 U Street, NW. It’s always great to see more outdoor dining options.